Gilbert Kirby Stringer LLP is a boutique litigation firm with expertise in the areas of personal injury litigation, accident benefits, insurance coverage issues, fire and property loss claims, fraud investigation and claims, disability and life insurance claims and lawyers’ professional negligence. Established in 1973 by Sheldon Gilbert, Q.C. 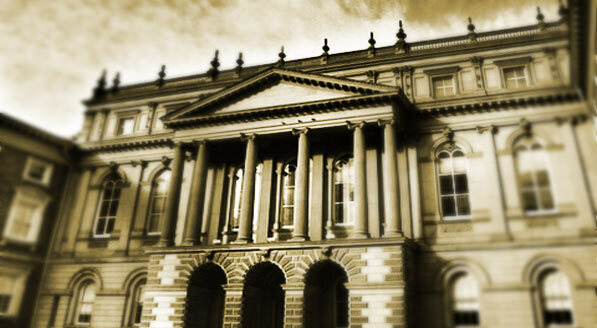 and Tom Wright, Q.C., the firm has consistently achieved excellent results in complex litigation matters at the pre-trial stage and in both trial and appellate level courts throughout the Province of Ontario. Sheldon Gilbert, Q.C., and Ian Kirby have been listed annually in “The Best Lawyers in Canada” in the area of Personal Injury and Insurance Litigation. Gilbert Kirby Stringer LLP has a proven track record of providing outstanding service and obtaining winning results for more than 45 years since the inception of the firm.